Hi i've beeen playing guitar for about 15 years now , and have been in a few bands in this time. And have been teaching in the hawkes bay for almost a year and really enjoy showing people what a great instrument it is. 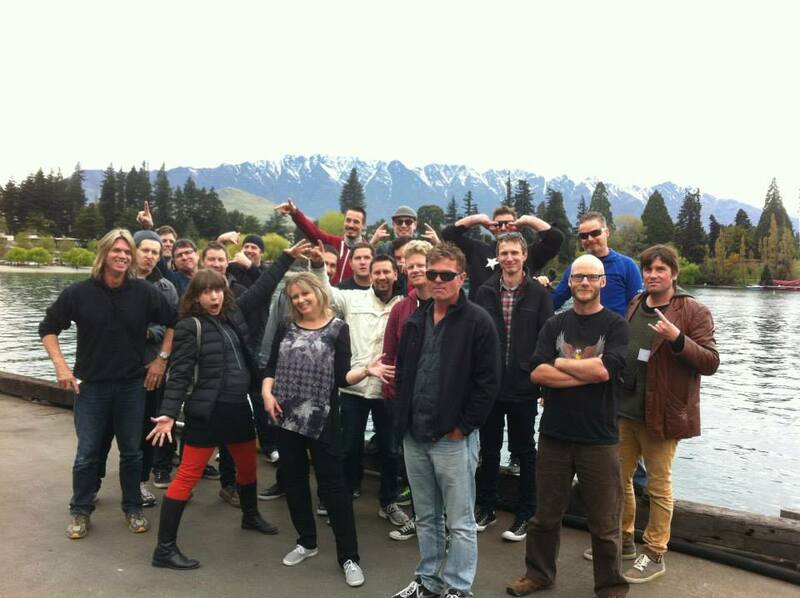 Just a quick shoot of the Musiqhub team down in Queenstown. That's me with the sun glasses on.